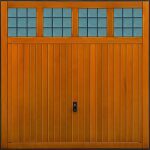 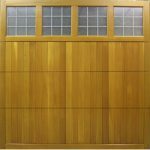 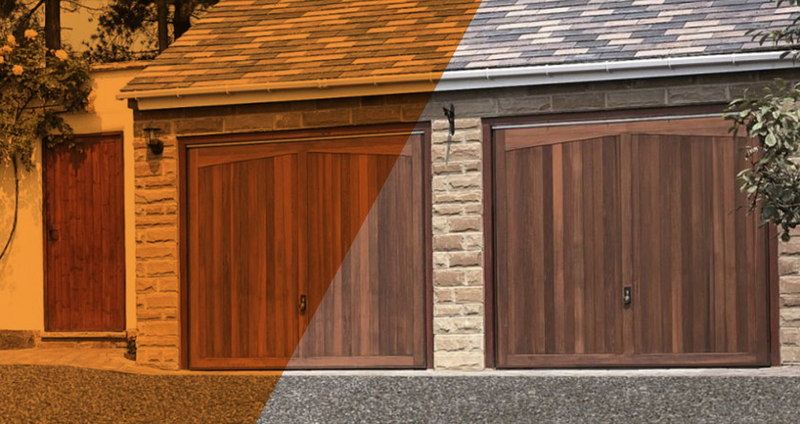 ABi Garage Doors Rotherham offer a wide range of timber doors to allow you to achieve a traditional look and feel for your garage. We only stock wooden doors which meet our high-standards of quality. 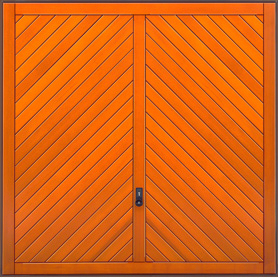 Amongst other manufacturers we have products from Cedar as well as Hormann, Europe’s leading garage door maker. 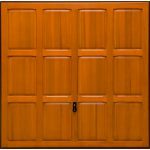 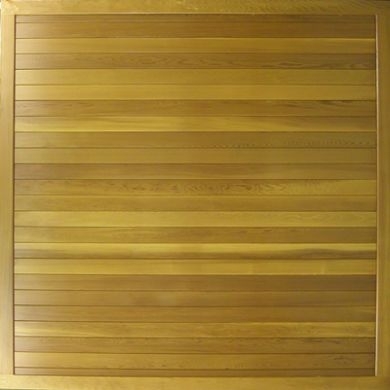 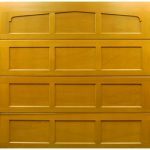 We have a wide range of styles and designs of timber doors for you to choose from. 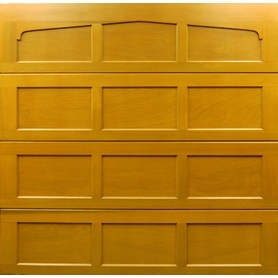 You can decide between a sectional, side-hinged or up and over type as well as the kind of finish you want. 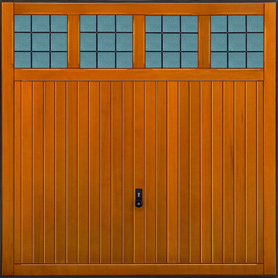 If necessary, we are also able to match your new door to existing door and window frames. 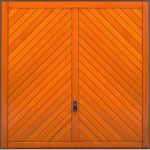 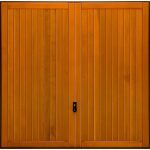 All of our wooden doors automatically come with electric operators. 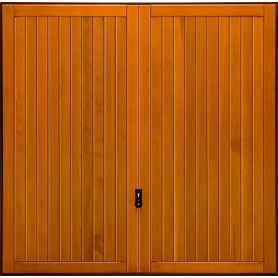 This feature means that they are safer, easier and quicker to lift than manual doors. 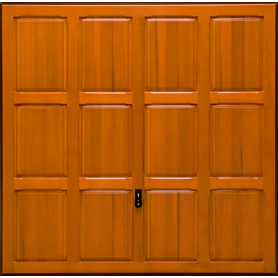 This makes them a perfect blend of a traditional appearance with the benefits of cutting edge technology. 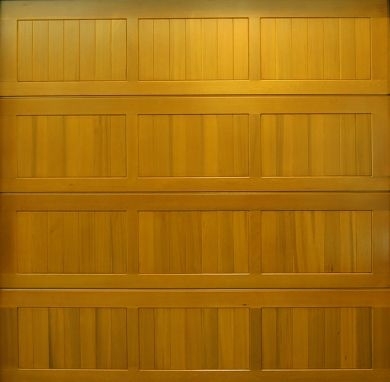 To learn more about our range of timber doors or to discuss your specific needs please contact one of our friendly team on 01709 318722 today.